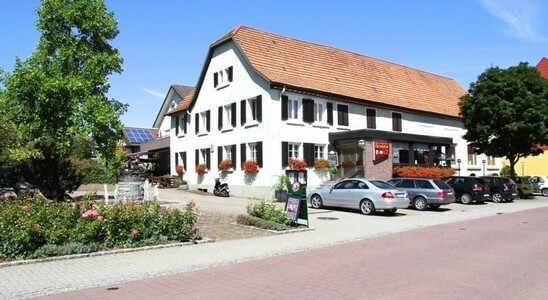 A traditional beer garden, rustic-style restaurant and free private parking are offered by this hotel. Centrally located in Sinzheim, it is just 2 km from the picturesque Jagdhäuser Forest. 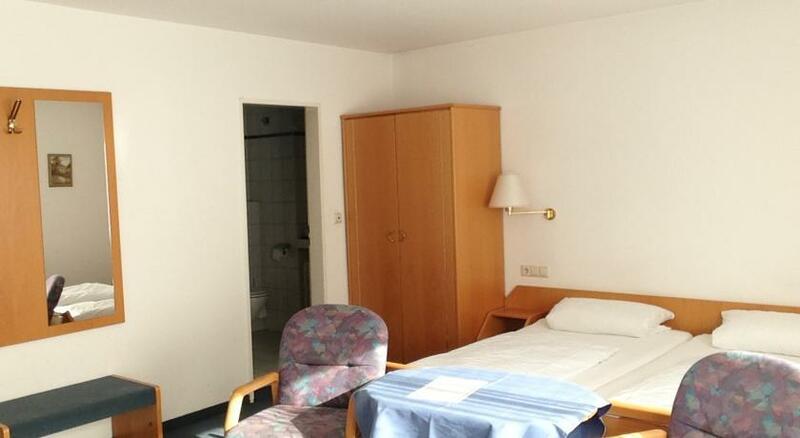 Decorated in neutral colours, bright rooms with classic-style furniture feature at Landgasthof Ochsen. 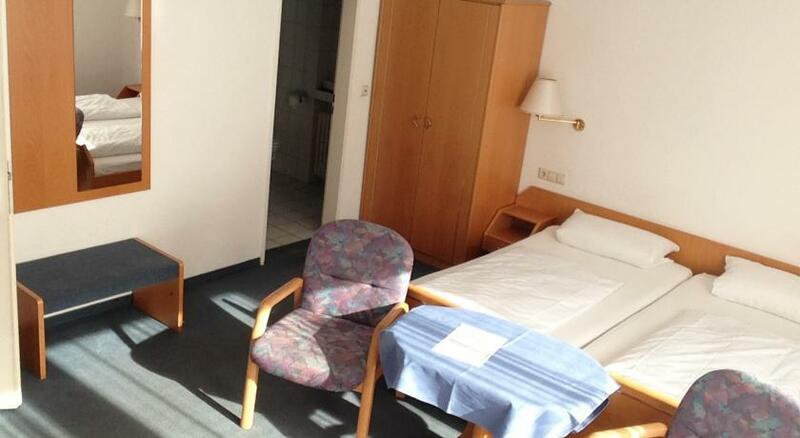 All rooms are equipped with a cable TV and a private bathroom with a hairdryer. Visitors can spend the day exploring the 19th-century theatre or the ruins of Hohenbaden Castle in Baden-Baden (8 km). Fremerberg mountain is also 5 km from the hotel.